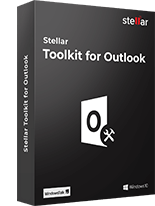 Stellar Splitter for Outlook software is a very robust & powerful tool that helps you split large Outlook PST files automatically into smaller files as per requirement. *Free Download offers only two PST splitting options, i.e. 'By Size' and 'Select and Split'. The software splits the large-sized PST files located anywhere on the system into several small-sized PST files. 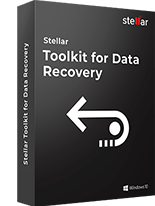 This feature of Stellar PST Splitter software assists in protecting the PST files against corruption issues that occur due to oversized PST files. To split the PST file, you can select the PST file either by ‘Add PST’ or ‘Drag & Drop’ option. Also, with its ‘Find PST’ option, you can locate all PST files present on the system. The software provides ‘Split by Date’ option to split the PST file(s) by date. You can use this option if you wish to split one or multiple PST file based on a date range. To split one file, specify to create a new PST file of all emails sent or received in a date range or all emails sent or received in last 'n' number of months. To split multiple PST files, select them from different locations on your system or select the folder that contains PST files. The software offers ‘Split by Size’ option to split your PST file(s) of large size into multiple PST files of small and defined size. You can use this criterion to avoid corruption issues that arise due to oversized PST files i.e. PST files whose size is beyond the permissible limit. The PST files can be selected from a single folder or different locations on your system. You can split PST file(s) into sizes such as 250MB, 1GB, 2GB, 5GB, 7GB & 10GB. 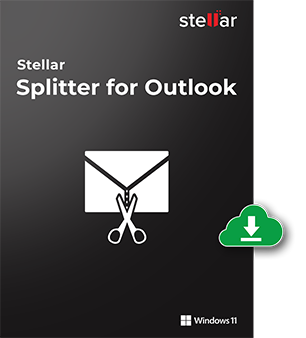 Stellar PST Splitter software provides another beneficial option to split the Outlook PST file that is ‘Split by Email Id’. With this useful feature, you can create new PST files with all the emails having a specified email id in fields such as ‘To’, ‘Cc’ or ‘BCc’ that are present in the Outlook emails. The software offers ‘Select & Split’ option to split the PST file based on specific folders. Here, with this option, you can select one or multiple folders present in the Outlook PST file and then split them into multiple PST files that consist of only the folders that are specified by you. 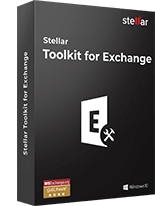 Stellar PST Splitter is a risk-free software that splits Outlook PST files without changing the structure or the contents of the original PST files. Also, the original format of the HTML and RTF email messages is preserved in the PST files that come as a resultant after the PST files are split. The software creates a log report of the entire PST files splitting process once the operation is complete. You can save the log report that will assist you in verifying the total number of items in the original PST files as well as the PST files that have been split. The software provides an advanced option to split PST file into multiple PST files based on multiple date range. Here, multiple splitting tasks can be performed in a single operation. It also permits you to specify the locations to save the resultant PST files with respect to a different date range. 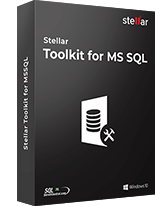 With Stellar PST Splitter, you can create a batch file and save the preferences to split multiple PST files automatically in a hassle free manner and without intervention. The batch file consists of details that are necessary to split PST files automatically. What are the steps to split a single PST file? Choose location for saving the software log report. After all this, the split PST file will be saved at the specified location. What steps do I have to follow to split multiple PST files? Specify a destination path to save the log file. The split PST file will be saved at the specified location. Open a new text file in Notepad. Make sure no space is inserted in the above parameters and the parameters are separated by semi-colons. 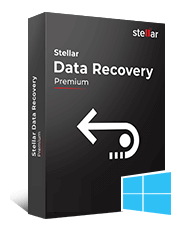 Stellar Undelete Email for Outlook is a proficient deleted email recovery software that safely rec..